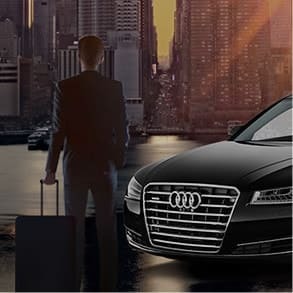 Blackbird Global Chauffeur Services supply a complete range of chauffeur-driven ground transport services that are tailored to our client's transport needs, whatever those needs might be! The one thing that never changes however is the quality of our service. It will always be platinum standard, the very pinnacle of excellence. 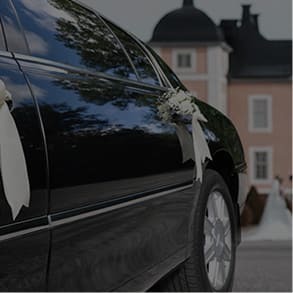 We offer luxurious transportation service for every event and occasion in NYC. 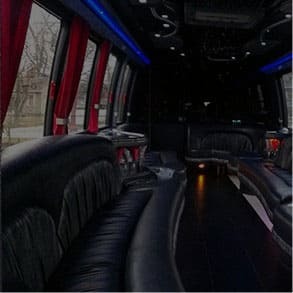 We make believe in making the special moment memorable, whether you planning a casino night, attending a prom party, traveling to wedding events, corporate travel meeting, airport, guys & girls night out, boys bachelor party or anything else on your traveling list, your satisfaction is our first priority. 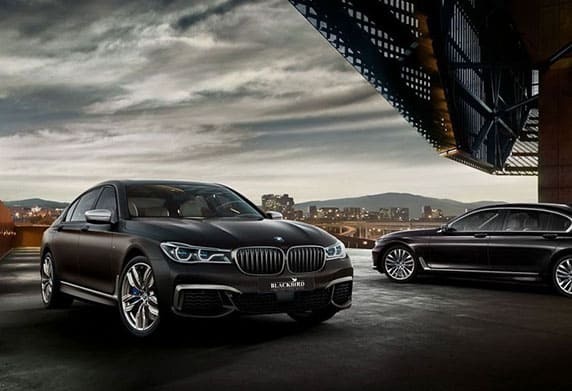 Arrive at destinations fully refreshed. 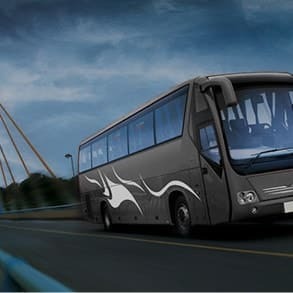 A committed team of professionals with long experience works 24X7 to assist you with the superior corporate travel services. 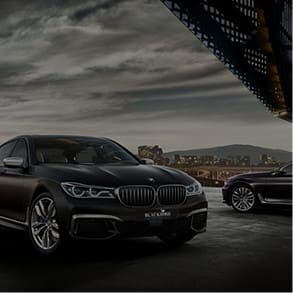 Perfect for the Corporates with an intense schedule of meetings and venues to attend – your car and your chauffeur will wait, and carry you to your next port of call. Never miss a flight or a train. We track flight times and train times and get you to your destination in comfort, and on time. Fast, flexible, reliable – guaranteed! If we are more than 5-minutes late, your next trip will be free! Access the most competitive corporate rates; set-up an account and settle by payment of invoice. A ball–game, an athletics meeting, a concert. Your chauffeur knows the routes, the short cuts, the road-works to avoid, where to set you down. Taking in the sights of your choice, or recommended by us, in over 600 cities, in 70 countries around the world. 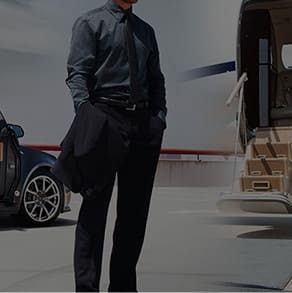 Never miss a flight with Airport transportation experts. 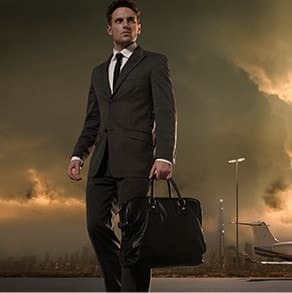 We track flight times and train times and get you to your destination lavishly.